Despite all the reports, some of which we carried as well, Chris Hughton has denied there was another bid for Snodgrass. 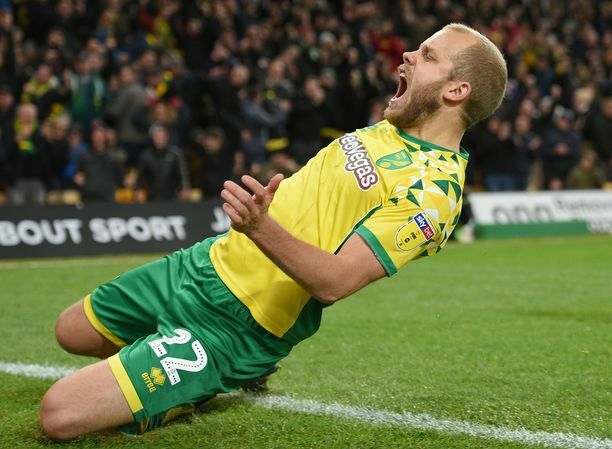 The latest offer was turned down by the Championship club a week ago and there have been reports that Norwich have returned with another bid. 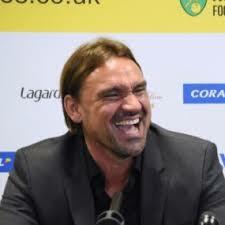 However, speaking after Tuesday's 1-0 friendly win over Celtic at Parkhead, Hughton stated the Canaries had not put in an increased offer for Snodgrass. 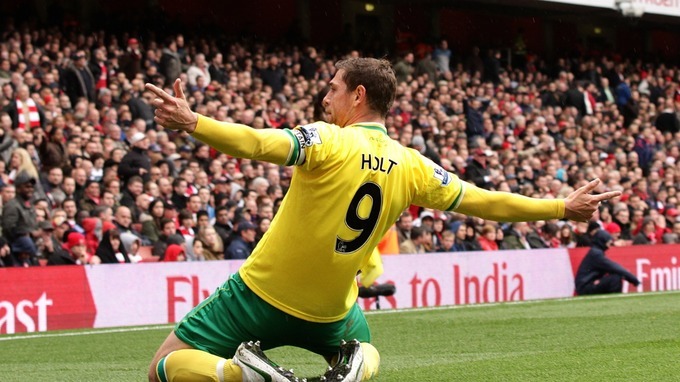 Hughton said: "We did put a bid in for him a week or so ago and that is where we are at. 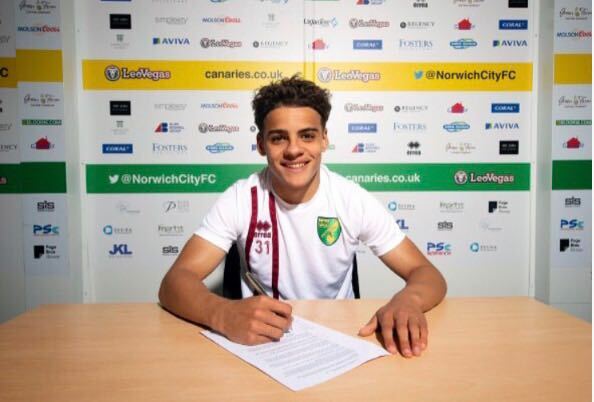 "He is a player we would like, hence the reason we made the bid but of course he is a Leeds United player and until we are told otherwise that will be the case." Sorry, if we misled, we simply followed reports that were coming from sources in Leeds, who were adamant that there was a second bid. What Hughton has stated would be the reason why no word of any sort was coming from either clubs. Many thought by their silence Leeds were close to accepting the second offer.